Is the IPAB the Democrats “Final Solution” ? While the ACA does address an increased focus on eliminating waste, fraud, and abuse, the largest impact from the legislation will be realized through the IPAB or Independent Payment Advisory Board; a 15 member group of unelected bureaucrats with significant authority over Medicare payment rates. Beginning in 2014, in any year in which the Medicare per capita growth rate exceeded a target growth rate, the IPAB would be required to recommend Medicare spending reductions. Their recommendations would become law unless Congress passed an alternative proposal that achieved the same level of budgetary savings. Subject to some limitations—hospitals, for example, would be exempt until 2020—the IPAB could recommend spending reductions affecting Medicare providers and suppliers, as well as Medicare Advantage and Prescription Drug Plans. 1.) Reduced provider reimbursements and the resulting reduction in the number of physicians willing to accept Medicare patients. 2.) A reduction in coverage of medical supplies and pharmaceuticals including a mandate to the use of a mandatory generic, as well as perhaps a therapeutic substitution policy, in all Medicare services, while demanding more rebates from Rx manufacturers for their brand name drugs in order for them to participate in the Medicare program. This will make approval of coverage of new procedures and technologies significantly less likely. 3.) Rationing, the IPAB will most likely also utilize rationing to achieve the cost control target as it is the most direct way to get at the problem of cost overruns that they are mandated to control. 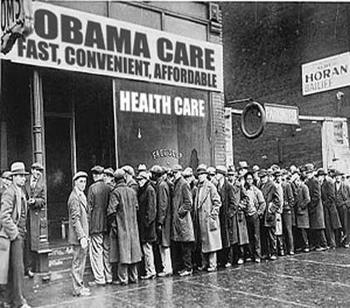 In summary, the Democrats “final solution” for saving Medicare is to preserve the program by denying or reducing the ability for beneficiaries to have access to health Care. 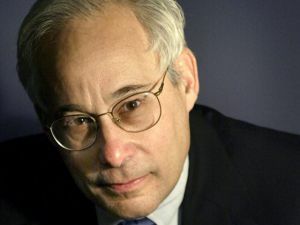 The Administrator of the Centers for Medicare and Medicaid Services, Dr. Donald Berwick, recently appeared on CSPAN’s Newsmakers program and claimed that claims of a government takeover of health care is a myth, the government just wants to make choices for us, for our own good. Kudos to Julian Pecquet from the Hill and Noam Levey of the LA Times for asking some pretty objective questions and not the usual main stream media softball questions. 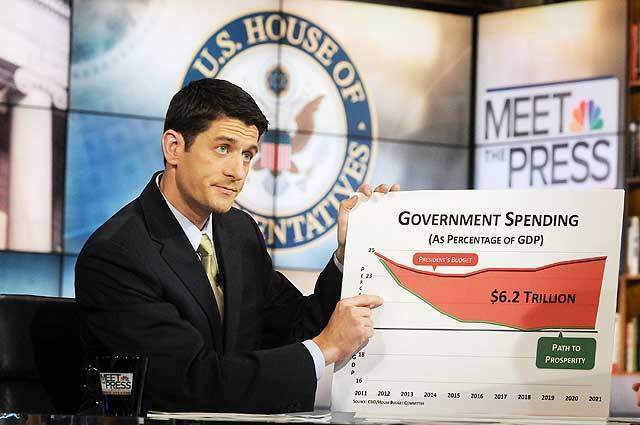 Healthcare Rationing – in the Stimulus Bill? Dr. Dave Janda is a nationally known healthcare expert. Dr. Janda explains the creation of the health care rationing boards – in the Stimulus Bill. This information is simply chilling. 46% of physicians plan to leave the profession in 2013. Enrollment in medical schools is declining. If you’re going to get sick folks, do it before 2013.